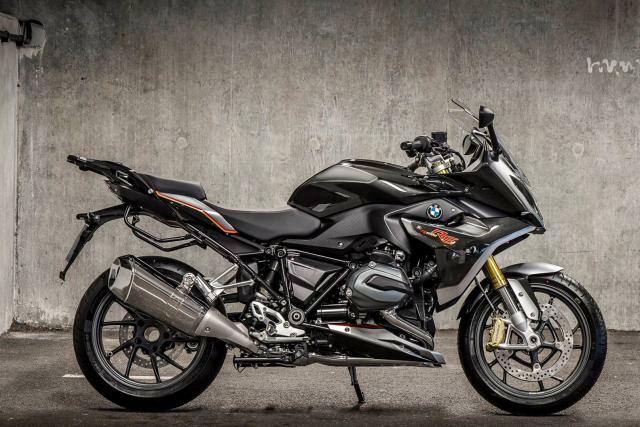 BMW MOTORRAD has created four limited edition models to celebrate 100 years of the BMW group. 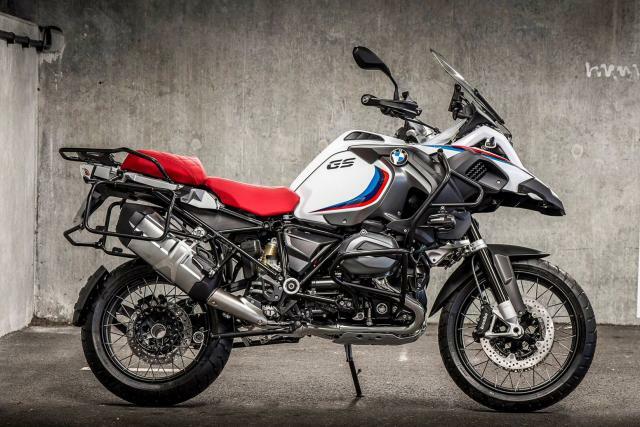 Made up of the R1200GS, R1200GS Adventure, R1200RS and R1200RT, the bikes in the ‘Iconic 100 Collection’ all come with unique paint schemes and custom-trimmed seats. 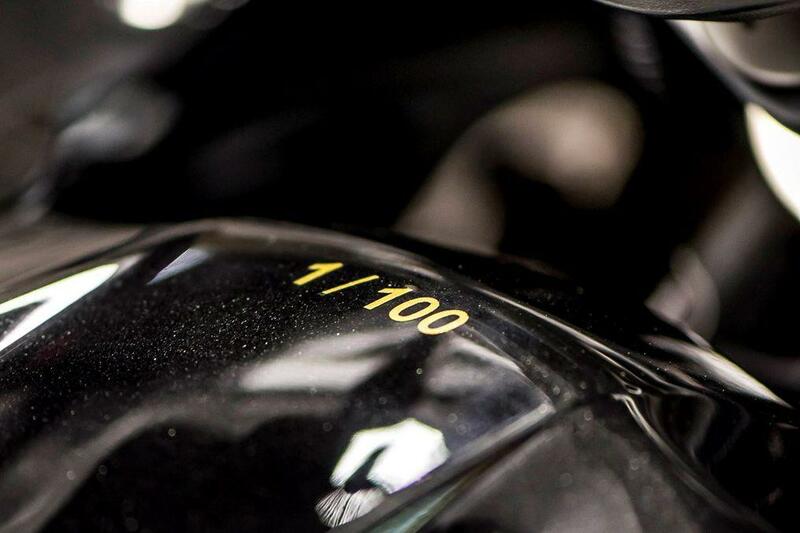 Numbers are limited to 100 of each model, with each bike individually numbered. The R1200GS Iconic is based on the R1200GS TE Alpine and gets custom paint inspired by BMW’s 1980s Dakar models. 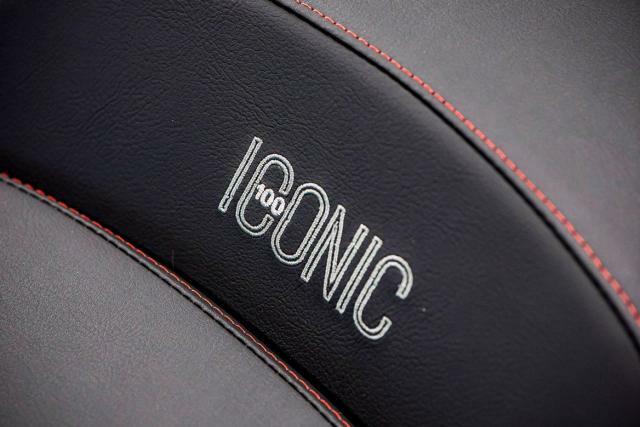 It has a red seat with diamond stitching that includes an embossed ‘Iconic 100’ logo and costs £16,790 OTR. R 1200GS Adventure Iconic is based on the R1200GS Adventure TE and also gets custom paint inspired by 1980s Dakar models. 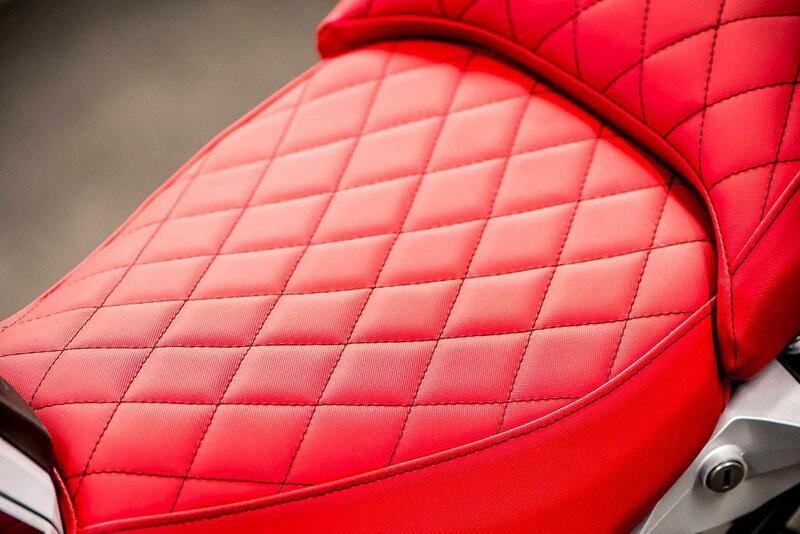 It’s also got a diamond stitched red seat with embossed logo. It costs £17,910 OTR. 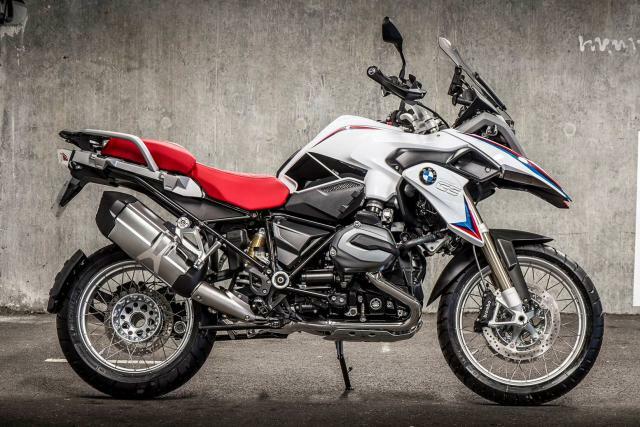 The R1200RS Iconic is based on the R1200RS Sport SE, but it’s been given a new custom paintwork inspired by the ‘Smoke Grey’ 1976 R 90 S. It too has a custom seat with red stitching in a diamond pattern. It costs £14,997 OTR. 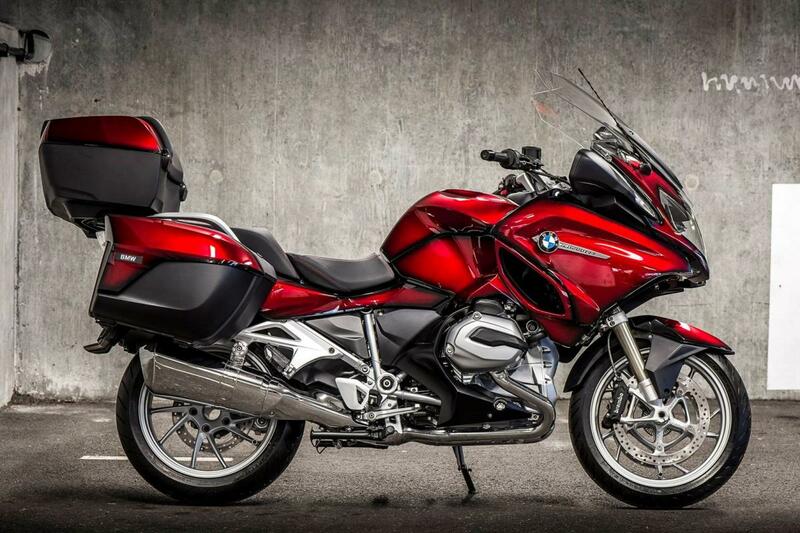 R1200RT Iconic is based on the R1200RT LE and its burgundy smoked effect paint work is inspired by the ‘Lava Rot’ R 100 RT from the 1970s. Again, it’s got a custom seat with the ‘Iconic 100’ logo and it costs - £20,645 OTR. All four models are available to order now from BMW Motorrrad dealers.